With the spring equinox and nicer weather, the urge to dig in the garden has overtaken me. I’ve been wanting to tear my front lawn out and do a combination of native plants and edible ones for the past 5 years. Time and the expense are what have primarily stopped that ambitious endeavor. However, the other day, I saw one of our hummingbirds trying to feed off of our rosemary plant and realized something had to be done to help the little guy (or girl) out. I searched the internet for native plants that supported hummingbirds and discovered these lovely, native, drought-tolerant beauties. These don’t look like much now, but here they are in full bloom. 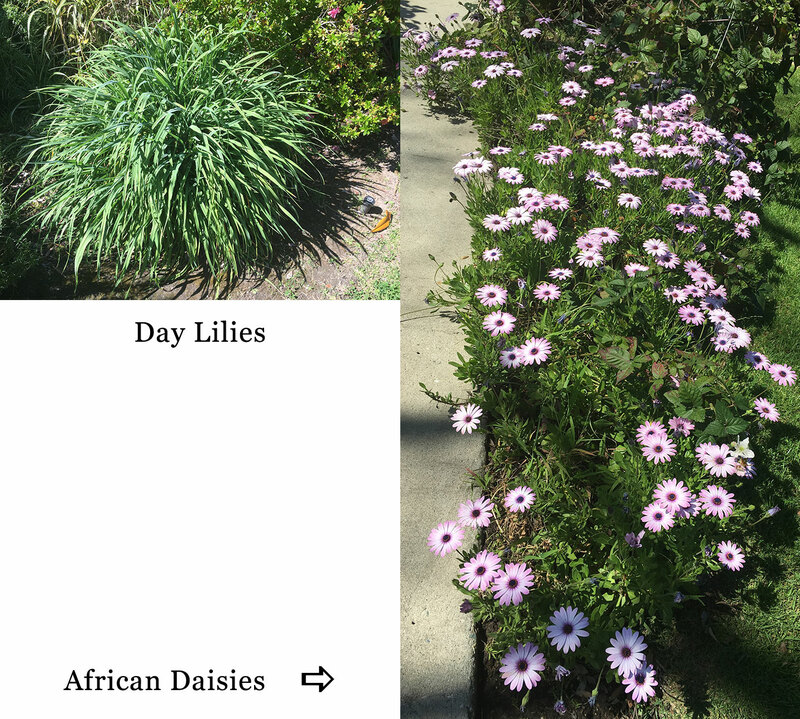 TIP: Both the African daisy and the day lilies were deeply embedded in the soil. How did I pull them out without breaking my back? I originally tried the shovel. That didn’t work very well. Luckily, the digging fork I bought for composting is perfect for loosening the soil and removing stubborn plants like these. For me, it’s simple. 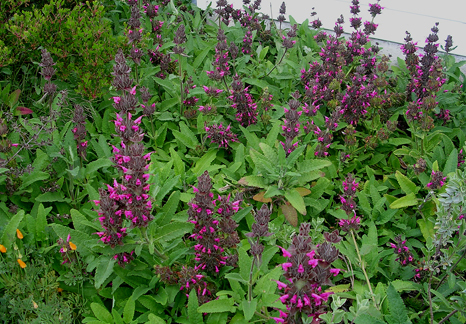 Native plants evolved with the local fauna and environment. Not only are they the easiest to grow in your yard with the least amount of maintenance, but they support that ecosystem. 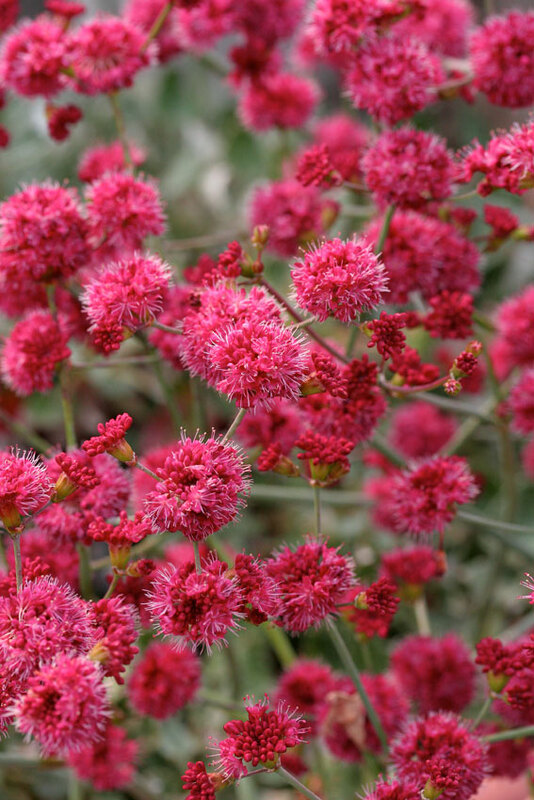 TIP: If you’re looking for native plants and live in Southern California, Theodore Payne Foundation is the perfect place to shop for them. They sprout their plants from seeds they’ve collected from their own stock, you can buy seeds from them (it’s cheaper than buying the plants, although more time-consuming), all of their plants are pesticide/insecticide free, and they have icons that tell you what type of fauna (hummingbirds, butterflies, bees) the plants attract, what soil they thrive in, sun exposure needed, etc. The people also happen to be extremely helpful, friendly, and knowledgeable. 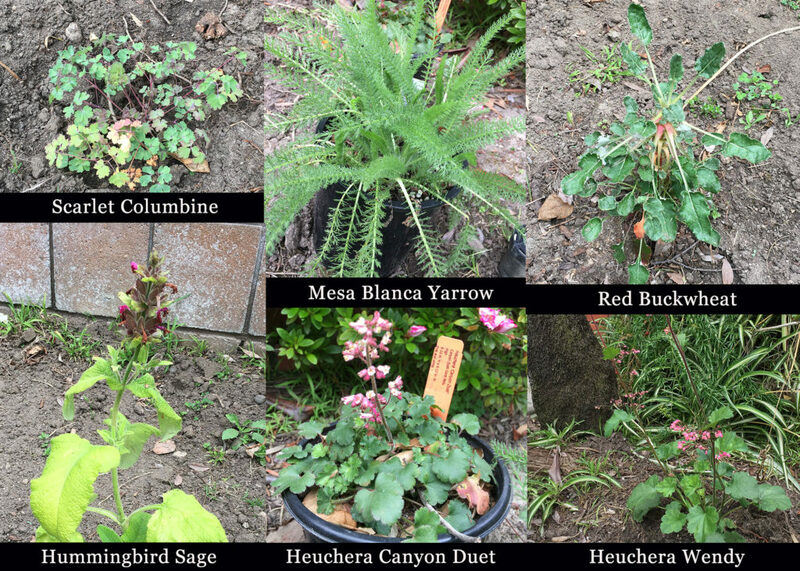 TIP: If you live in other parts of the US and are looking for native plants, but aren’t in Southern California, either Google it or check out the National Parks Service’s Plant Conservation Alliance website. There are some wonderful links. TIP: Be sure that, wherever you buy your plants from, they are free from insecticides like neonicotinoids. Unless it specifically says otherwise, don’t assume. 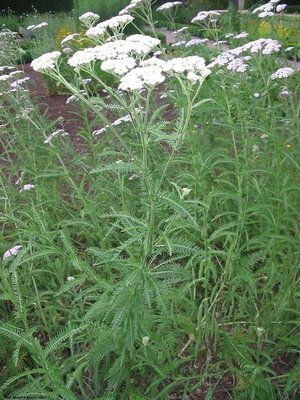 Many nurseries’ non-organic plants have been known to be sprayed with this poison. a signed paperback copy of my latest book The Whispering House and a Freya’s Bower bag. To be eligible to win, you must live within the contiguous US. To enter my contest, please follow me on Twitter, like my Facebook page, and join my newsletter. 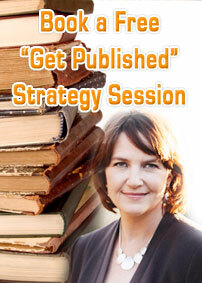 Only those visitors who visit every blog spot and leave a comment are eligible to win the grand prize. What is the grand prize? GRAND PRIZE: We are giving away a Kindle Fire or Nook (winner’s choice) along with a 2nd prize of $25 gift card. I have to fix that. Absolutely, you can be entered. I love my hummingbirds, they have already started coming around this year. I have a couple pot plants that they love. Newsletter- not working, but will try later!! Done all. Thanks for doing the hop. the hummingbird flowers are beautiful. Well done all but still trying to get that newsletter link to work i searched your Facebook and can’t find another newsletter link. I’m trying to fix that newsletter link, but can’t seem to find where to do it. I’m still working on it. Yay! Thanks, Rachael. 🙂 I’m glad you enjoyed the post. We love our hummingbirds. They are fun. 🙂 Thank you! Following on Twitter, liked your Facebook page and subscribed to your newsletter! Thanks for the giveaway! I always look forward to the hummingbirds coming back to my yarn in the spring. We put a suction-cup feeder on the outside of the kitchen window and watch them all day long.